I'll admit that I was looking too hard, but I was pretty enthused. Back during the Avengers, I said that I'd watch a whole show of Coulson and Black Widow and SHIELD looked made to order. The back of the bus gave me Firefly feelings. And while I know the lab is not exactly where the good doctor's sickbay was, it felt right. The Fitz-Simmons made me feel like what the Tam siblings could have been if River had never been messed with. And the Alliance would have been right at home with those dark blue in the interrogation room. Ms. May, you are a Black Widow substitute, but that's all right. You need some dialogue though. Past the Firefly catwalks, we have the Dollhouse corporate retreat conference room. I'm fairly sure that others will point out the Whedonisms of plot and character, but the set designs were what grabbed me. On a side note, I enjoyed the show. 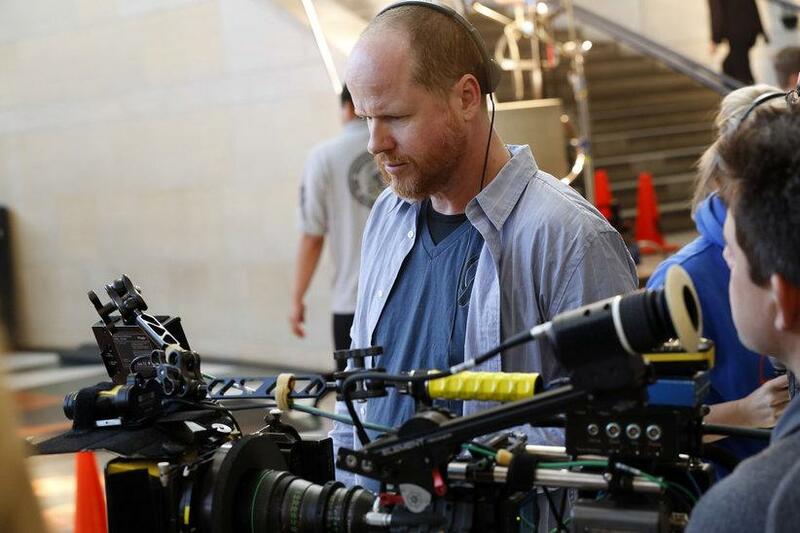 Didn't blow me out of the water, but that's a typical slow burn start for Joss and his crew.